Tickets are not available any more on www.amberneal.com. You may be able to buy tickets at the venue if available. Local Bachelors, Bachelorettes and Power Couples come together to party Vegas style with the 4th Annual Total Package Awards & Casino Night 2018. Houston's Millionaire Matchmker www.amberneal.com joins forces with Rockstar Art Gallery and H-Town Casino Events to bring you a night of fun, networking, live entertainment and great food in honor of celebrating the TOP 10 Most Eligible Bachelors, TOP 10 Most Eligible Bachelorettes and TOP 20 Power Couples at Rockstar Art Gallery located at 5700 NW Central Drive Houston, Tx 77092. Come dressed to impress for this formal event because we are bringing back the Fashion Police with Tim Thorn, Celebrity Stylist as featured in GQ Magazine. This event will be televised for "The Amber Neal Show" as seen to 3 milion Houston viewers on Comcast 17. 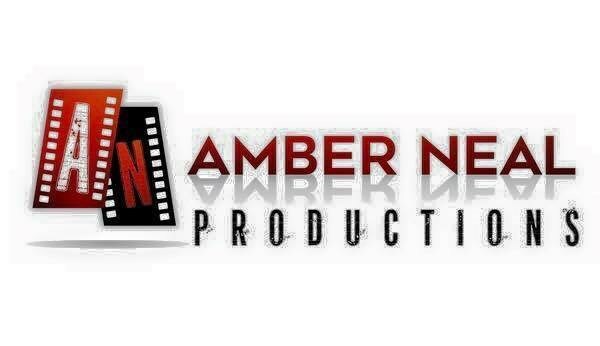 Becoming Houston Reality Show will be there filming for the new season that Amber is cast in and PR Firm for! We will have fabulous vendors to visit and red carpet interviews so come get some exposure for your business! Let's not forget the most important part of this event - the causes we are supporting! 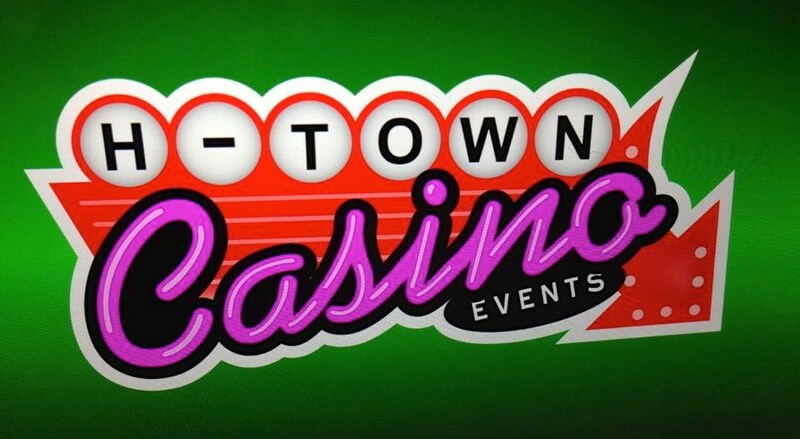 Get ready for some fun on the roulette, craps and blackjack tables! 3 Highest Chip count winner at the end of the night will win fabulous prizes! We See Abilities and Special Angels of the Woodlands - a portion of all proceeds will be donated to them! Check out our 2nd Annual Total Package Awards & Casino Night featured on the cover of the Houston Chronicile Society Pages!